After 55 Years, Where Are We on Highways? How far have we come since this first highway bill? Is the highway system now true to Eisenhower’s vision of a workable, free, transcontinental roadway? Are there new technological or demographic changes since 1955 that should be incorporated into the surface-transportation goals? If Eisenhower was alive now, what would you tell him about his proudest domestic accomplishment? The nation’s suburbs are home to a rapidly growing number of older people who are changing the image and priorities of a suburbia formed around the needs of young families with children, an analysis of census data shows. Although the entire United States is graying, the 2010 Census showed how much faster the suburbs are growing older when compared with the cities. Thanks largely to the baby-boom generation, four in 10 suburban residents are 45 or older, up from 34 percent just a decade ago. Thirty-five percent of city residents are in that age group, an increase from 31 percent in the last census. While a lot of attention is being paid to new surface transportation authorizations from the House and Senate, Representative David Wu (D-Oregon) introduced another transportation-related bill Monday that aims to fund research on alternative transportation. San Francisco’s effort to transform an abandoned rail yard on its eastern shore in Mission Bay into an urban center is poised for a serious boost from plans by Salesforce.com Inc. to build a sprawling corporate campus in the area. Urban-planning experts say the arrival of Salesforce will provide a vital stimulus for a once-neglected part of the city. But the bold design for the campus is just beginning a monthslong approval process, and Chief Executive Marc Benioff is leaving open the possibility that the company could simply pick a different location for its new headquarters. Commuters sitting in gridlock may find it hard to believe, but many smaller and mid-size cities in America have under-used highways. 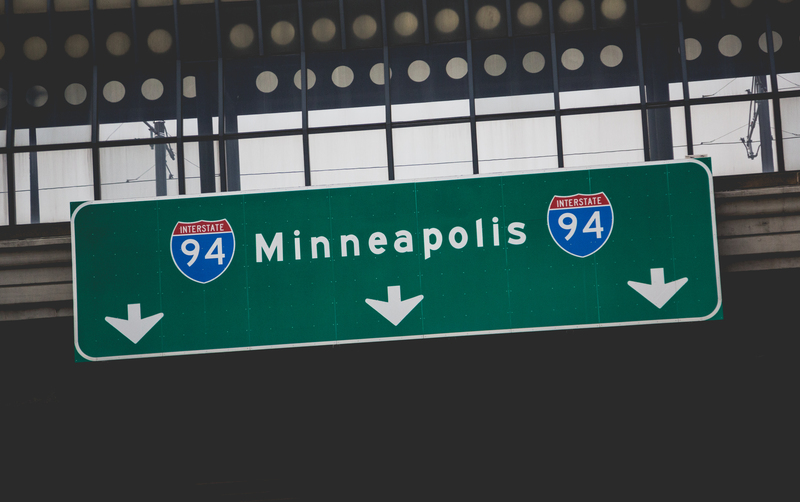 In some of these cities, highways that were built decades ago are now impeding potentially valuable real estate development. And as many highways from the middle of the last century deteriorate past the point of minor repairs to needing to be entirely rebuilt, leaders in these cities are starting to question the cost and efficiency of maintaining certain pieces of their highway systems.